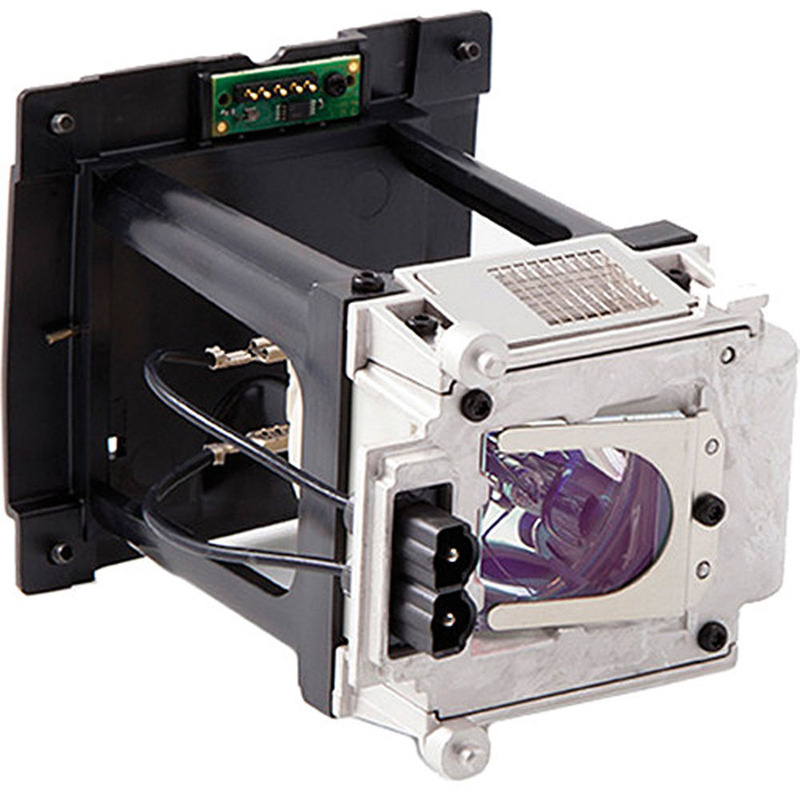 The Barco R9801309 350W UHP Projector Lamp from Barco is a replacement lamp for the following Barco projectors: F50, CTWU-61B, CTHD-61B, CTWQ-51B, and CTPN-41B. Lamp module consists of a new original housing/cage and new original bulb as used in the original projectors. Lamp module consists of a new original housing/cage and new original bulb as used in the original projectors.